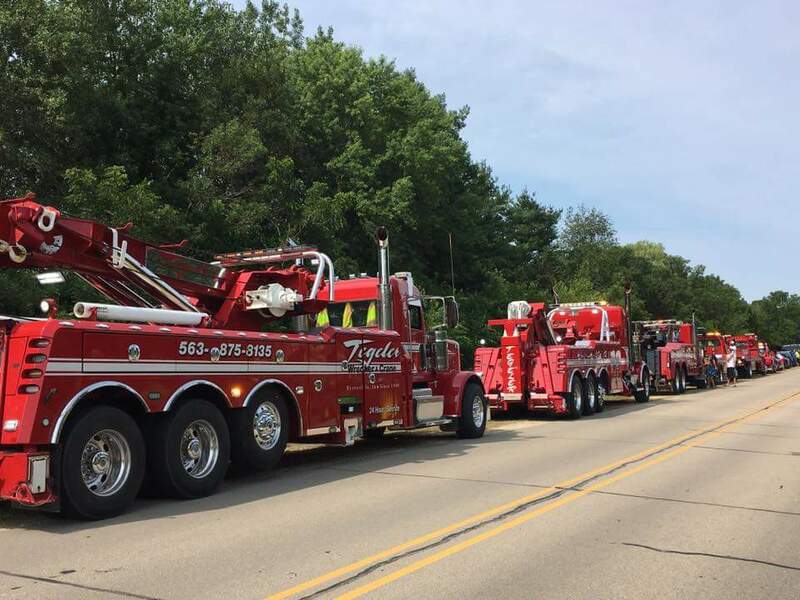 We are the area’s largest towing and recovery provider. 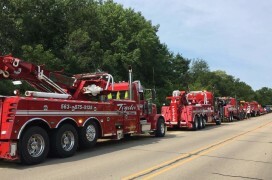 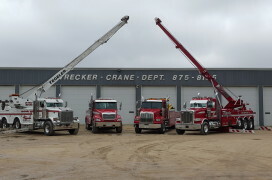 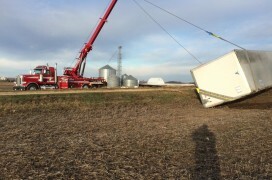 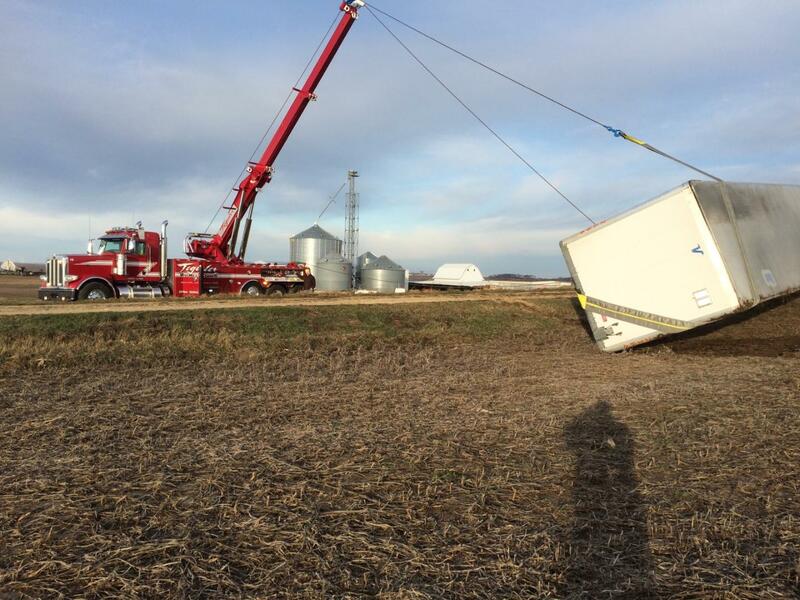 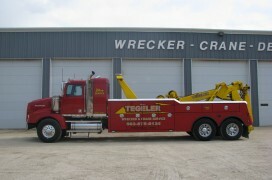 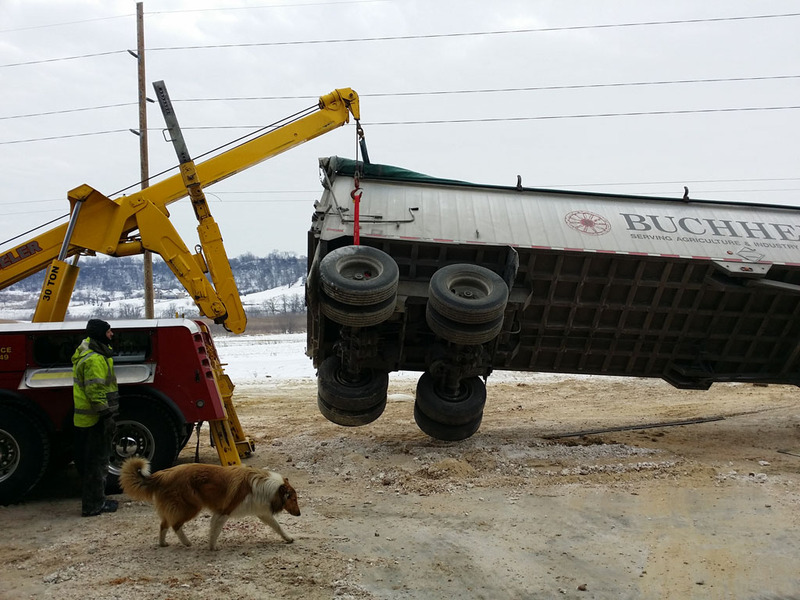 Providing accident recovery and towing for dually pick ups to semi tractor and trailers. 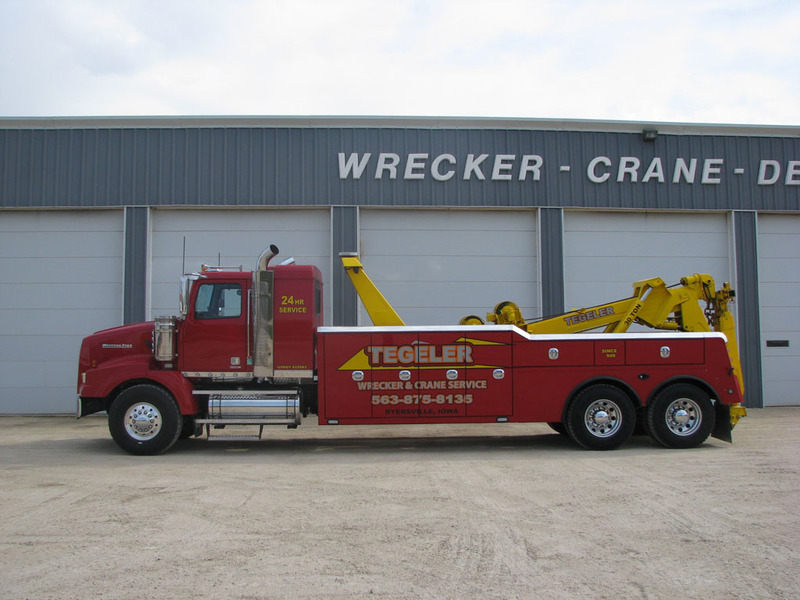 When being towed we remove drive shafts to prevent drive train damage. 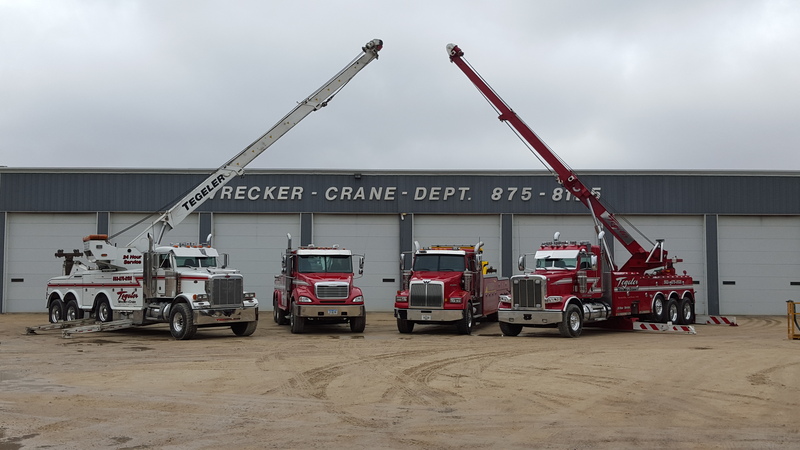 We provide immediate solutions to heavy duty and ultra heavy duty jobs including high capacity boom lifting with extreme heavy duty winching capabilities. 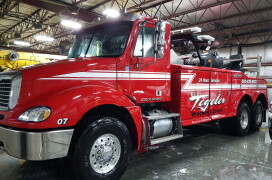 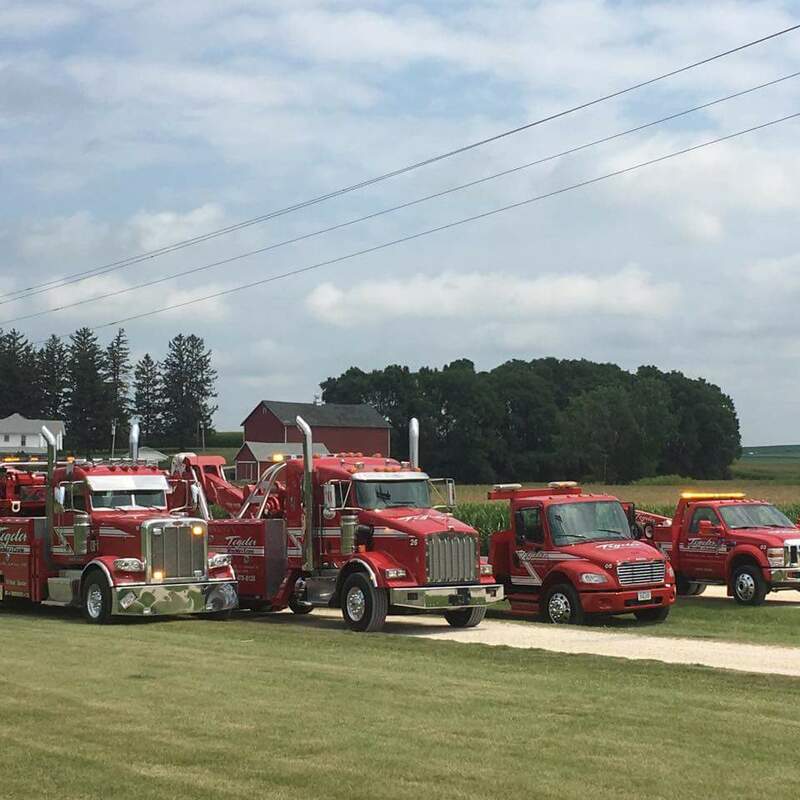 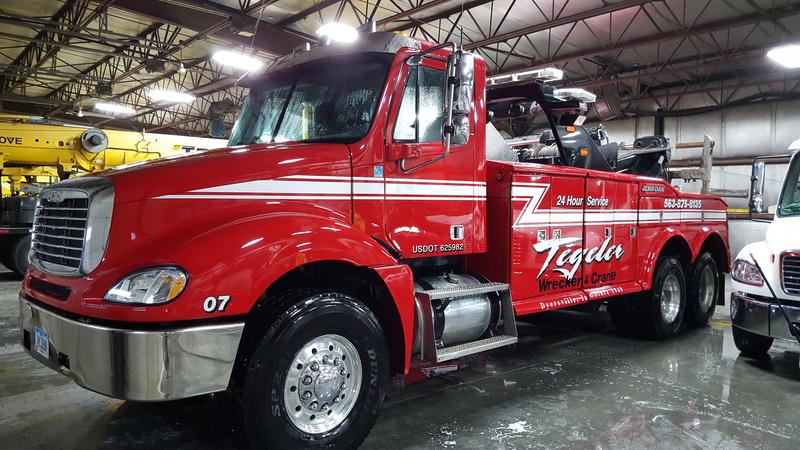 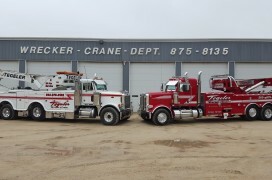 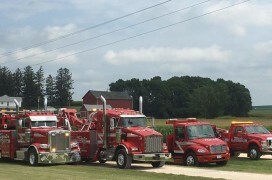 Our experienced staff and specialized equipment can handle any heavy duty or ultra heavy duty towing need. 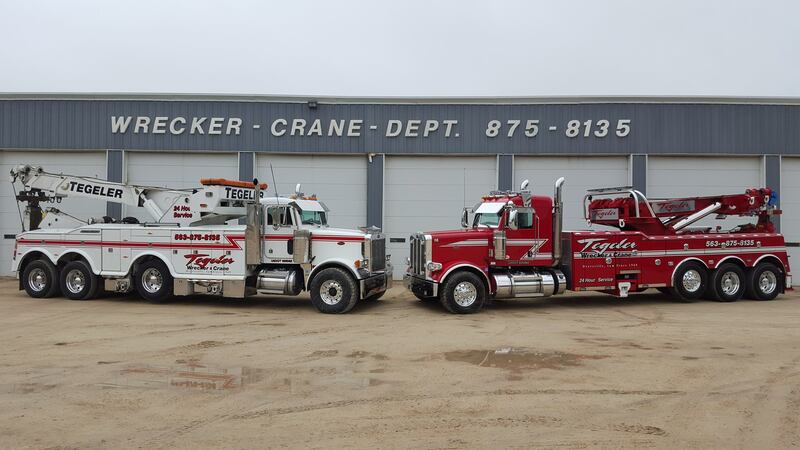 We pride ourselves on superb customer service and quality performance for each and every customer we have.